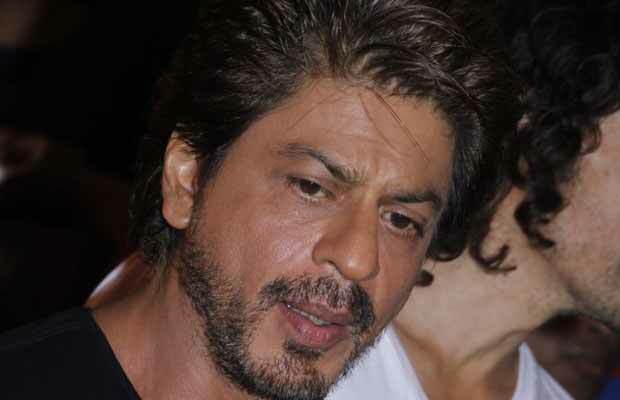 Home BOLLYWOOD Shah Rukh Khan Reacts On Se*ual Harassment Cases In Bollywood! Some big Bollywood celebs like Shah Rukh Khan, Akshay Kumar and Twinkle Khanna have supported women who have come out exposing se*ual harassment cases! Ever since the Hollywood actresses have come out speaking up against the producer Harvey Weinstein, it has encouraged a whole lot of others. When these actresses exposed the se*ual harassment by Weinstein, even many Bollywood actresses started speaking up about the same. And now the superstar Shah Rukh Khan has come out supporting these women. The exposure of Harvey Weinstein’s cases of se*ual assault even led to social media initiative with the #Metoo. Where women publicly accepted that it has happened with them at some or the other point in their life. Previous articleBigg Boss 11: Arshi Khan, Hina Khan And Vikas Gupta Discuss Their Police Cases! Next articleKrushna Abhishek’s The Drama Company To Be Pulled Off-Air, Will Be Replaced By This Show!